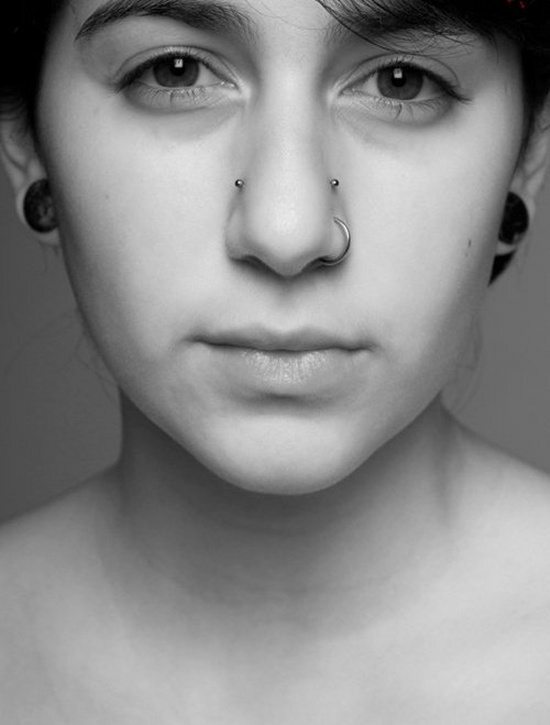 When we talk about body pierces, the common trend that pops up in our mind after the ear piercing is nose piercing. This trend has a very prominent presence in Indian, African and South Pacific cultures and has gained popularity almost everywhere in US and Europe with the passage of time. 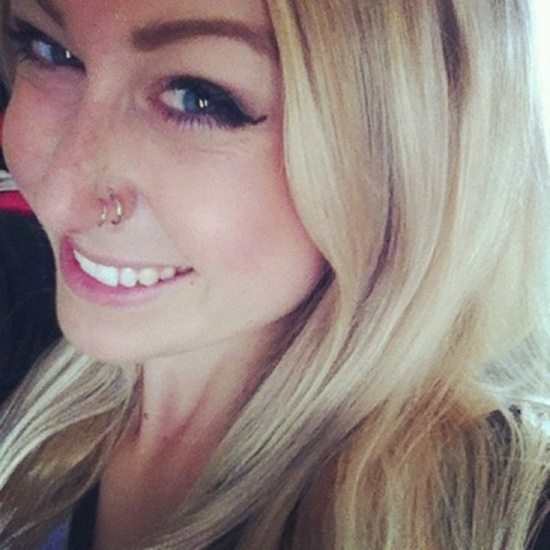 So, today we are introducing you to nose piercing through this article. 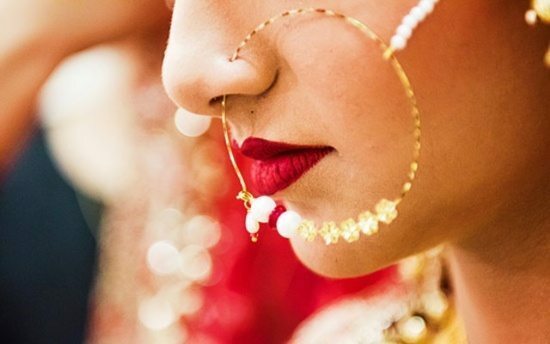 We hope that the information you get here will help you in your practical life while going for nose piercing. 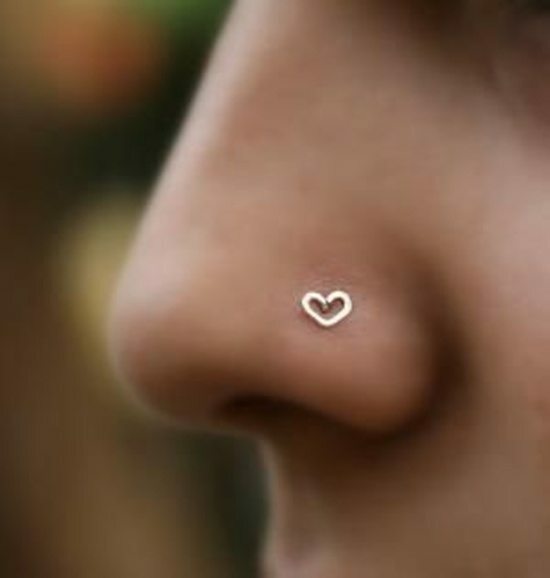 This is the most common place to pierce where the jewellery is placed somewhere along the rim of the nostril. You can choose any side of the nose, left or right, according to your preference. 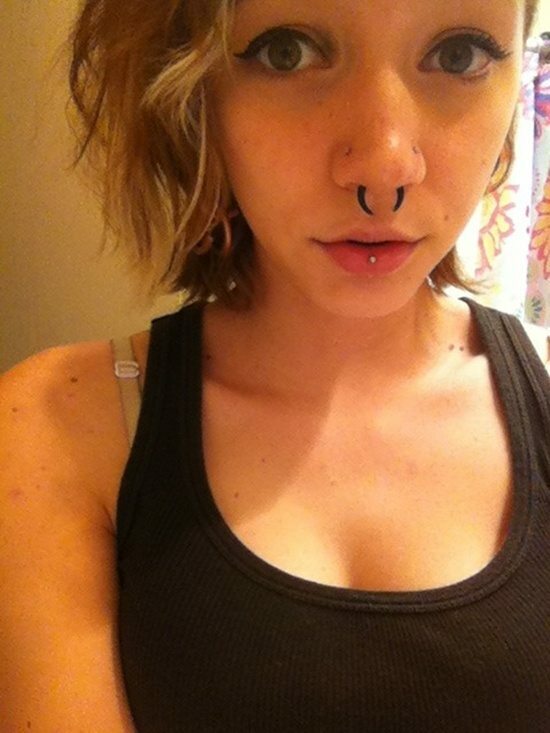 A very sensitive place to pierce, but the only type that is completely and truly visible. 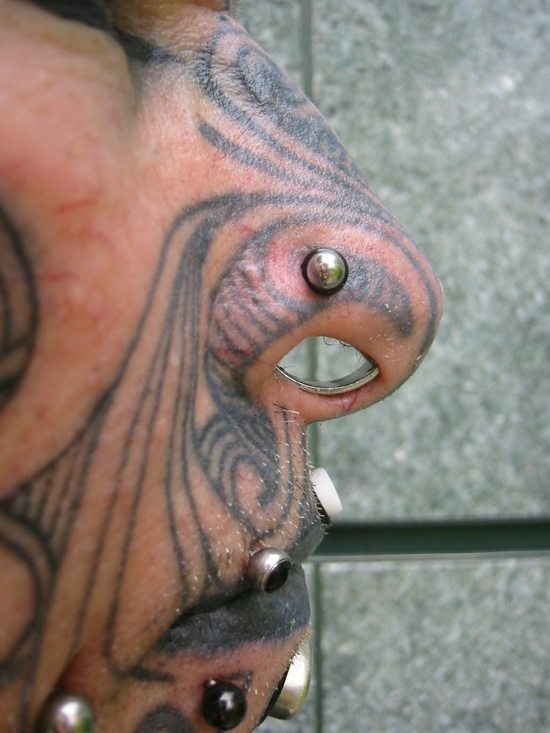 In this kind of piercing, the cartilage wall between the chambers of nose, at the bottom of the nostrils, is pierced. 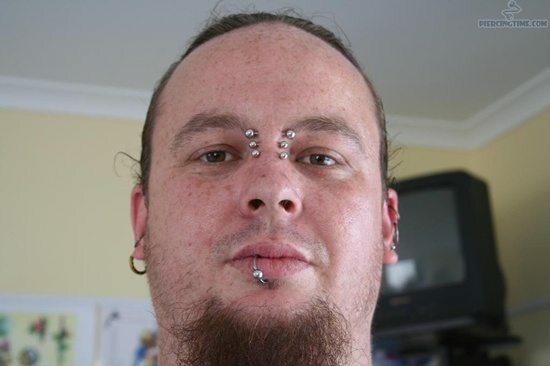 This kind of piercing is also referred to “bull-piercing”. 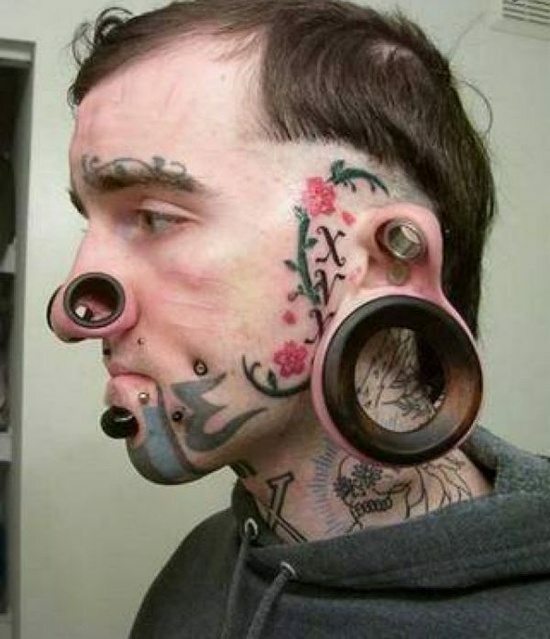 This is an uncommon place to pierce as the piercing and healing, both are tough to carry out here. 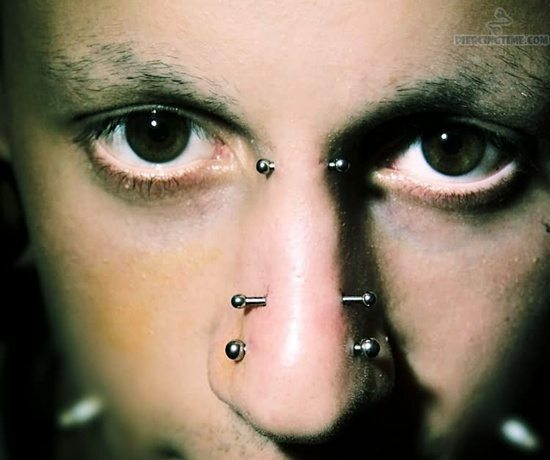 The piercing is done on the surface of the bridge of the nose, lining up between the eyes. This most popular jewellery is basically a tiny captive ring either in circular barbells, loops or hoops. The main advantage of this jewellery is that it makes the cleaning of piercing easy and also has the room in case of any swelling. That is why it is recommended to use this kind as the starter jewellery during the healing period. This kind of jewellery is a small piece mostly without conventional backing and provided with a small bead or decoration resting upon the nostril. Existed from India, but this jewellery has gained popularity in the Western culture also. Basically it is nothing else but a short post going into the small curl which acts as its backing to hold the jewellery in place. 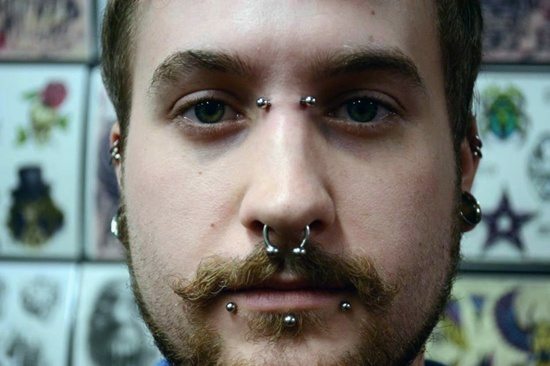 It consists of a “U” shaped piece provided with the ends that are flipped up inside the nostrils and is mainly meant for septum piercing. The main feature of this jewellery that it can completely get invisible and undetected. 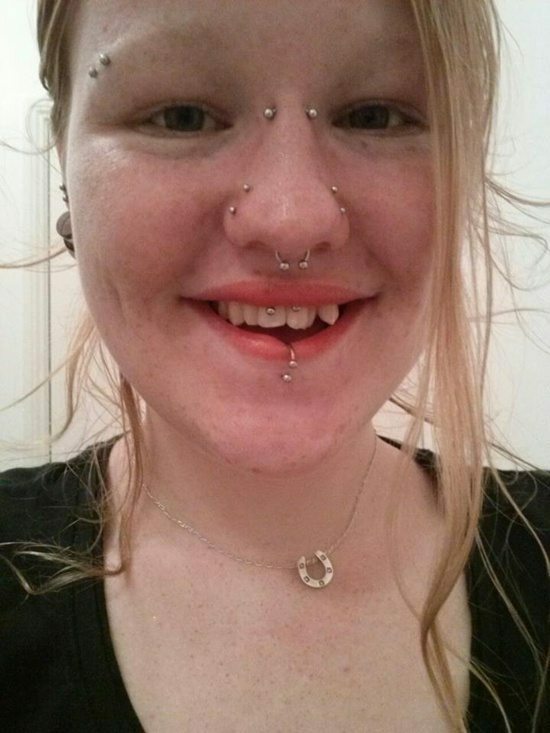 This kind of jewellery is not made for new piercings and comprises of a straight taper worn horizontally through the piercing, possesses pointed ends that stay out. 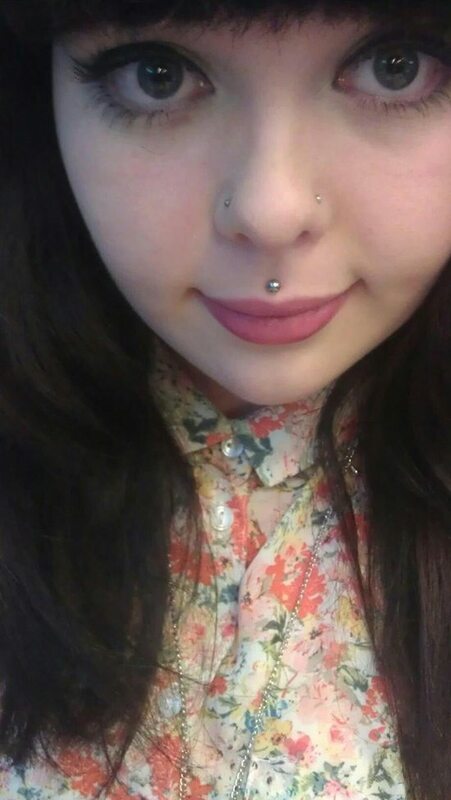 It is meant for septum and sometimes bridge piercings. 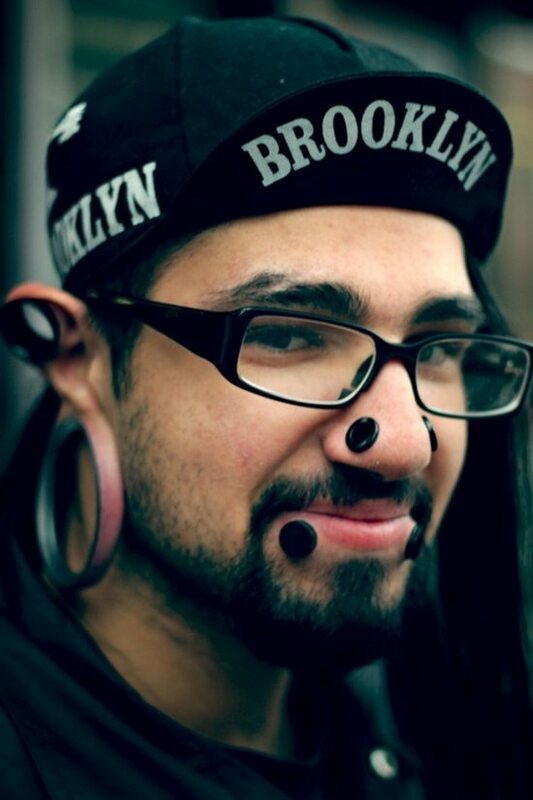 Some piercers recommend the use of a particular soap or after product during the healing of the nose. Make sure that you follow their advice but mandatorily make them aware about the allergies to ingredients or fragrances. 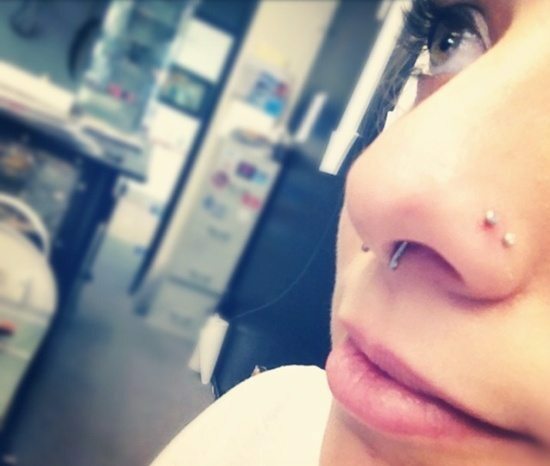 It is better to take the advice of the piercer for choosing any nose jewelry and know how it works. 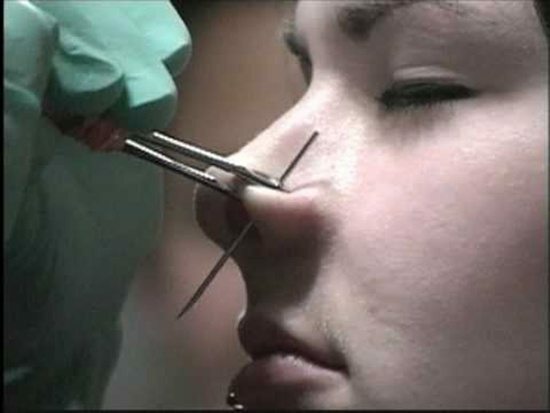 Before going for nose piercing, one should collect complete information about the medical concerns in order to avoid cold, allergies, infections etc. 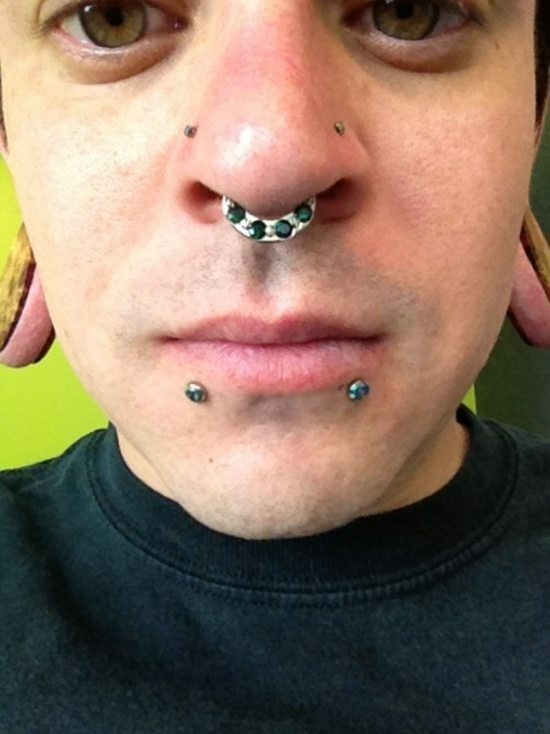 Changing the nose jewellery Again and again in short time period can interfere with the healing process. Before allowing any tool, needle or jewellery touch your skin, make sure that they are sterilized well otherwise they may lead to some sort of infection. 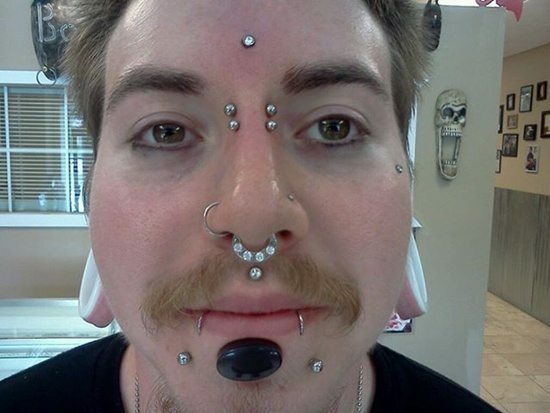 Before choosing the piercer, make sure that he/she has the complete knowledge about the art work and is taking complete precautions that may ensure your safety.